Nelson Mandela left the world with reams of inspirational truths, many of which spoke to the power of education to change the world for the better. 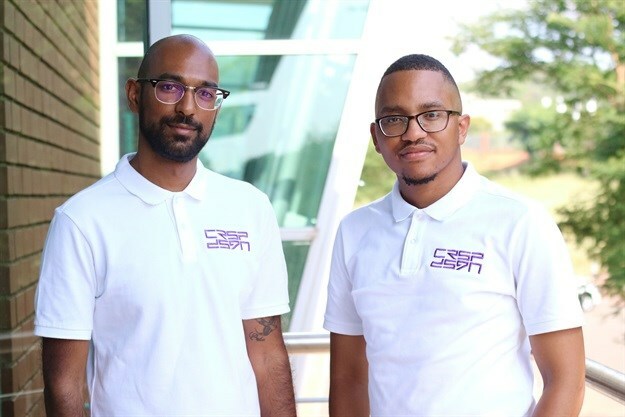 One truth that particularly stands out when considering the work of Nthato Moagi and Yoshlyn Naidoo, cofounders of CRSP dsgn, is that "It is not beyond our power to create a world in which all children have access to a good education. Those who do not believe this have small imaginations." Thankfully, Moagi and Naidoo suffer no lack of imagination and fully understand the power of education to uplift South Africa's children in underprivileged schools beyond their current circumstance. 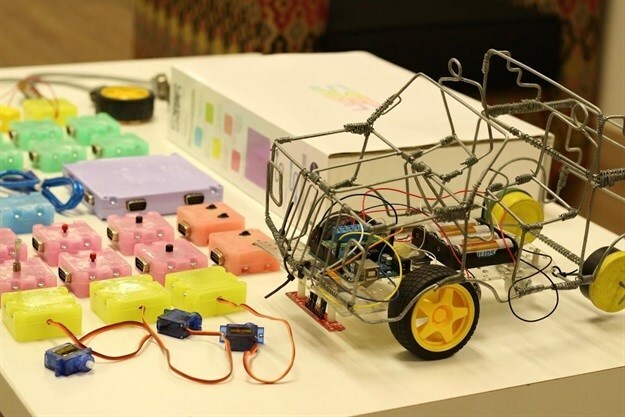 The duo has applied both their minds and hearts in developing a low-cost configurable modular robotics kit called the Low Cost Educational Robotics Toy (LCERT). 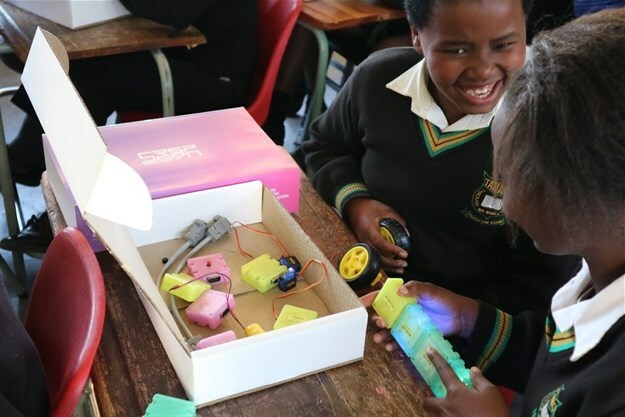 Made up of components with unique functions - LEDs, power supplies, sensors, motors, controller modules - the simple kit allows school learners to design, assemble and program robotics and mechatronic systems for a number of applications. CRSP dsgn is one of this year's five beneficiaries of the 5 For Change black tie event set for Saturday, 27 October, at The Station in Newtown, Johannesburg. As part of our #5forChange series, we chatted to Nthato Moagi, cofounder of CRSP dsgn, to find out more about the organisation’s beginnings, from where his passion for social development stems, and what CRSP dsgn plans to do with the proceeds from the #5forChange event. Tell us a bit about how CRSP dsgn and the invention of the #LCERT came about. Nthato Moagi: As a teenager growing up in Soweto, with dreams of becoming an astronaut or the next Iron Man, I imagined how I could make this a possibility for myself and many others like me. 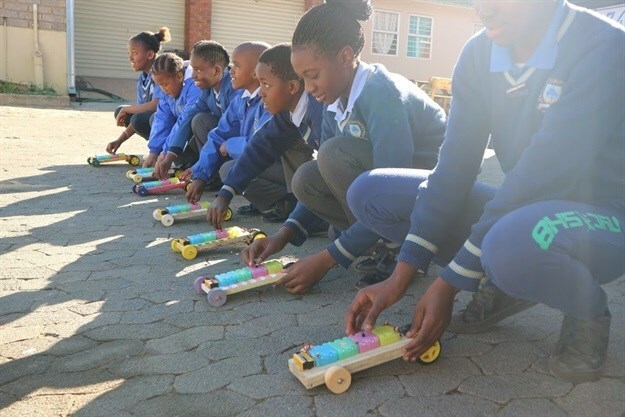 During my final year of studying towards my aeronautical engineering degree at Wits University, I thought more deeply about how I could develop resources that would enable young people such as myself (in my school years) to think about how they could impact the world through science, technology, engineering and mathematics. As my final year thesis topic, I decided to develop the Low Cost Educational Robotics Toy (LCERT). After completing my studies and working within the aerospace and defence industry, my passion for technology and science was further developed. During my time in the defence industry, I met an equally passionate and driven individual, Yoshlyn Naidoo – my cofounder, who joined me on my mission to develop the LCERT. This in turn spurred on the thinking about how we could inspire the same passion and excitement in upcoming generations at scale. It was then that CRSP dsgn was born, in order to commercialise the LCERT invention, as well as look further ahead at combating other social problems that are facing communities within the developing world. How has the LCERT and the initiative been received by pilot schools and learners so far - what's the feedback been like? The feedback from our pilot schools has been amazing. A great challenge for schools is the access to quality, affordable resources that still allow for the teacher to complete the curriculum as required. This has been one of the most noteworthy praises that we have received from teachers. Learners have been naturally curious and have gone on to create amazingly creative projects as a result of having access to the LCERT as a resource within their classrooms. Technophobia has previously been identified as one of the bottlenecks which inhibit technology adoption within many South African schools. Fortunately, because of our intimate teacher training and support, as well as our focused approach on what South African schools need, we have seen lower levels of technophobia towards our product. Teachers have been actively participating and contributing valuable user-generated content within the programme, and this has enabled us to develop a community of educators who are determined to collaborate with us towards developing a sustainable model that will achieve widespread 21st century education within South Africa. What prompted you to launch this initiative - where does your passion for social development, particularly in youth education, come from? Ever since I was a young boy, I’ve only ever had two dreams. The first was to change the world and the other was to become an astronaut. As a factory worker earning minimum wage, my mother tried her best to provide me with educational toys such as LEGO building blocks to stimulate my mind. As I grew older, I developed a keen interest in the LEGO Mindstorms range of robotics toys, but unfortunately, these were offered at a very steep price which was inaccessible for many underprivileged children like myself. I tried subscribing to a magazine that included different components of a robot with every subsequent issue, but this was also too expensive, and all I received were a pair of wheels, and a robot chassis from the first two issues that were sold at special introductory prices. These wheels and chassis went on to haunt me for the rest of my childhood until one fateful day at varsity. Founded in 2009 by international volunteers Tom Walsh, Philippa (Pip) Wheaton and Kathryn Maunders, enke enables young South Africans who are passionate about driving social change to become the masters of their own destiny and make their mark. It started out like any other day, but little did I know that an epiphany would hit me during a mechatronics tutorial that afternoon. After completing my electronics and coding tutorial, I realised that I (as a third-year student) had enough knowledge and skills to design and develop all of the LEGO-esque robotic toys that I wanted to play with as a child from scratch. And since this epiphany occurred 10 years after my childhood disappointment, I assumed that the price of these types of toys would have decreased dramatically by this time. Unfortunately, this wasn’t the case, and I learnt that these toys were still being offered at exorbitant prices which most underprivileged children wouldn’t be able to access in previously disadvantaged communities. 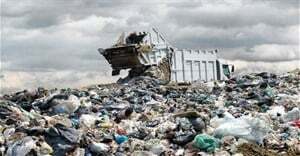 This did not make sense to me because there were huge leaps of technological advancements over the 10-year period, which dramatically lowered the costs of producing consumer electronics and digital technology. This is when I realised that I had the ability, but most importantly, the responsibility to change the status quo around education technology (edtech). It was my responsibility to improve the learning experience and upbringing of children who are growing up in underprivileged circumstances like I did, by developing an affordable product that aims to give them access to quality 21st century learning that will futureproof them for the fourth industrial revolution (4IR). The core skills that I had developed as an engineering student would ensure that they wouldn’t have to suffer like I did. This was the first time that I decided to pursue my journey as a social innovator in order to alleviate the injustices around edtech, and improve education within the developing world. At what stage are you now in the development of LCERT and getting it to market? We are currently in the process of completing our initial pilot testing stage of the LCERT within the South African schooling system, which started at the beginning of 2018. We have implemented a user-centred design approach throughout our 2+ years of product development. We’ve gathered user experience feedback from more than 30 teachers and 1600 learners, and we’ve taken these key insights into account in order to refine our product offering and user experience in preparation for an official launch in 2019. You've been selected as a 5 for Change beneficiary - what will you do with the proceeds? We are excited to be part of the 5 for Change initiative. The proceeds we receive will go towards the inclusion of one or more deserving public schools within the next stage of our pilot programme within the South African schooling system. This will enable us to provide sufficient LCERT kits, as well as extensive 21st century teacher training and curriculum support to the school(s). What is CRSP dsgns' long-term vision? At CRSP dsgn, our mission is to spark the curiosity of the next generation of African innovators by providing them with access to affordable quality educational STEAM (science, technology, engineering, art and mathematics) resources which equip them with a growth mindset. Over the long term, we want to become a trusted technology company and design agency that will become well known for developing and manufacturing world-class innovative solutions that will create positive social impact within South Africa, and the rest of the developing world. Keen to attend #5forChange and support this year's five beneficiaries? Go to www.5forchange.co.za. Tickets are available here.